The riveting first-person narrative of a young man who grows to be the most notorious magician his world has ever seen. 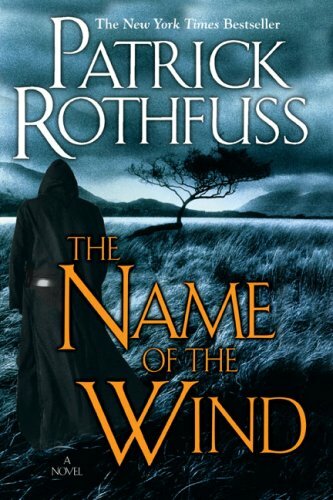 From his childhood in a troupe of traveling players, to years spent as a near-feral orphan in a crime- ridden city, to his daringly brazen yet successful bid to enter a legendary school of magic, The Name of the Wind is a masterpiece that transports readers into the body and mind of a wizard. It is a high-action novel written with a poet's hand, a powerful coming-of-age story of a magically gifted young man, told through his eyes: to read this book is to be the hero.